The world runs on numbers. But, have you considered what would happen if the numbers being used by your business were wrong? 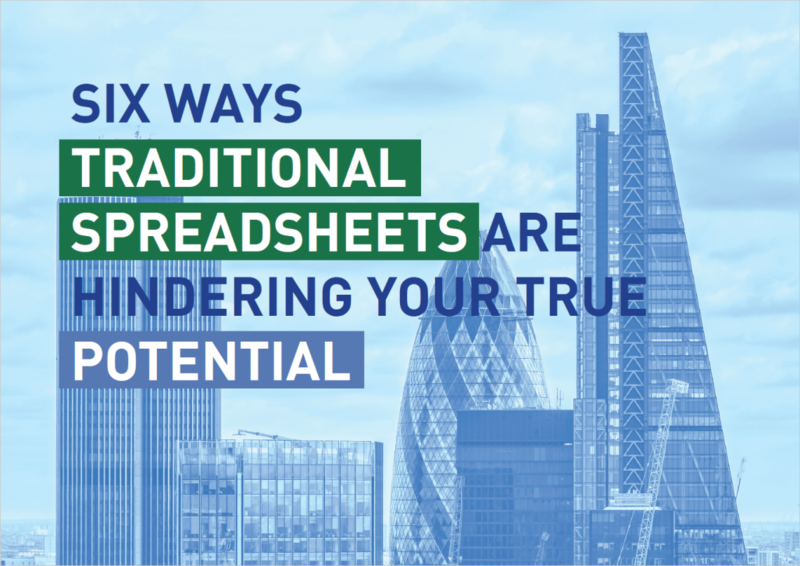 Spreadsheets are used by most businesses around the world, but, while the world has moved forwards, spreadsheets have remained unchanged. This means that spreadsheets are often impractical, cumbersome, and perhaps most worryingly, contain data that is simply incorrect. In this paper, we examine the six main issues inherent in traditional spreadsheet software and explore how these problems can adversely influence business planning, day-to-day workloads and even governmental decision making.